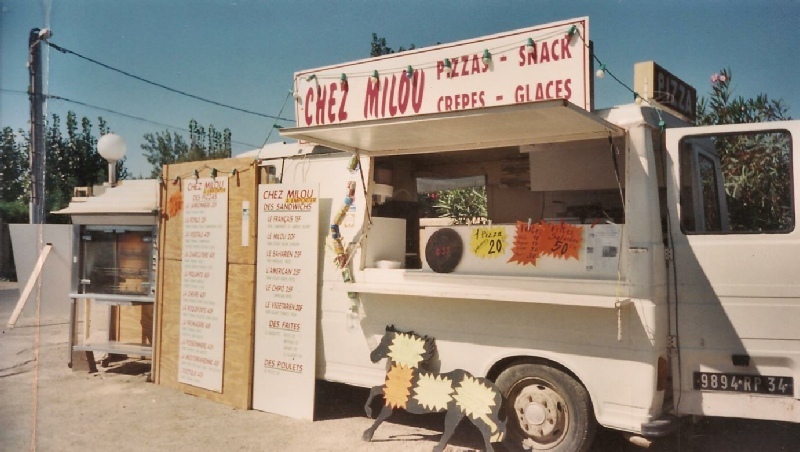 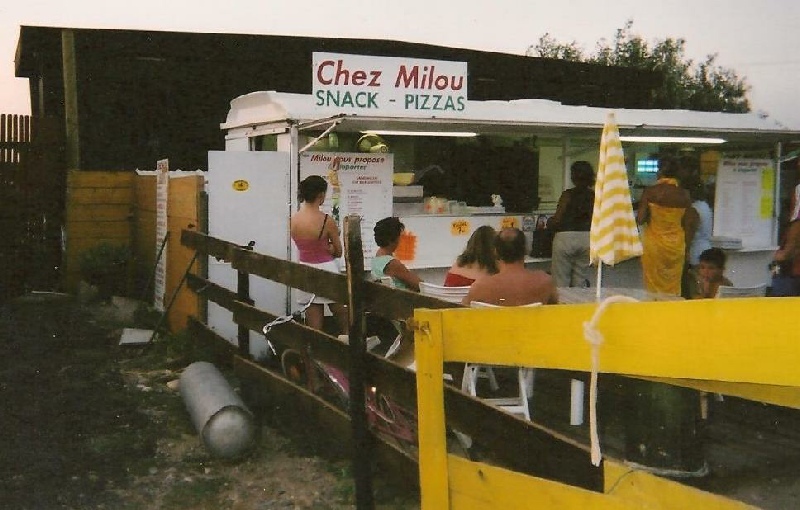 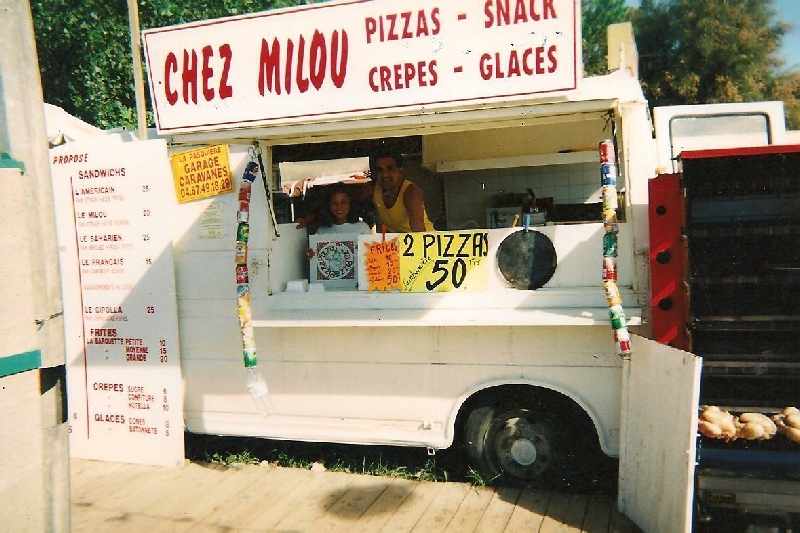 You can click on the photos to enlarge them..
From simple beginnings, a little pizza van in 1993, came the restaurant CHEZ MILOU of today, with every year, changes in decor, enlargements, more comfort and a broader selection of dishes on the menu - from pizzas, sandwiches, and chips, to main courses and grilled specialities. 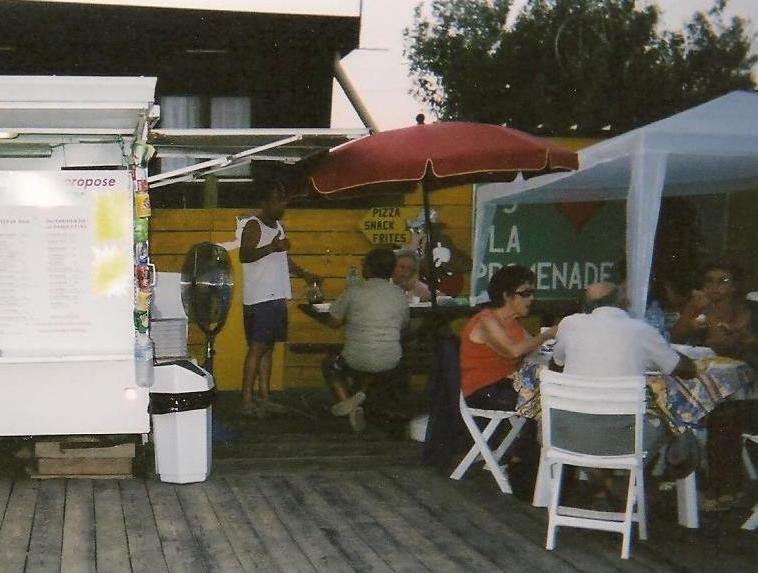 One thing has never changed - a little welcome glass of rosé! 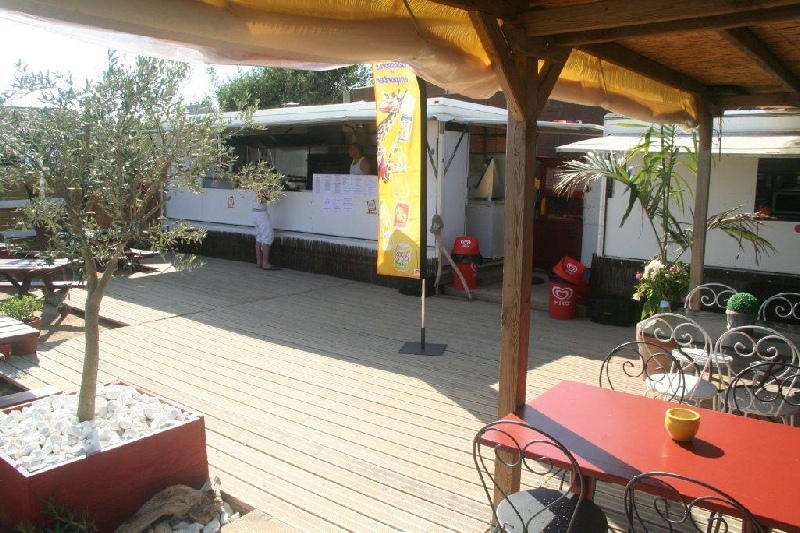 On this page you can see the history and evolution of what has become an unmissable « institution » in Sérignan Plage next to the Ranch le Petit Sam.